There have been few games in the history of the PC that can boast such a meteoric rise as PlayerUnknown's Battlegrounds. The multiplayer title has only been available for around four months, but it’s already sold a massive 5 million units – all while in Early Access. The latest Steam Statistics show the number of PUBG owners jumping from 4.25 million on July 3 to almost 5.3 million yesterday. 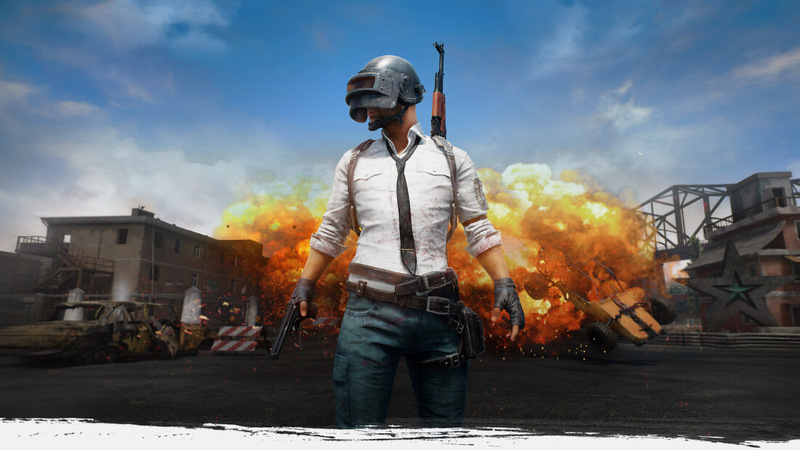 PlayerUnknown and developer Bluehole announced that the game had surpassed the 4 million player mark and hit $100 million in revenue last month, so expect another official statement celebrating the new milestone to arrive soon. Not only is PUBG selling around 1 million units a month, it recently surpassed the ever-popular GTA 5’s peak concurrent player record of 360,761. Brendan ‘Playerunknown’ Greene announced the news on Twitter. With SteamSpy recording a peak of 442,287 concurrent PUBG players on Sunday, it seems the game is on track to beat Fallout 4’s record of 471,955. Right now, only Counter-Strike: Global Offensive and Dota 2 stand above Bethesda's title on Steam’s Peak Player Count list. Back in April, Greene said that his game would exit Early Access within six to seven months, which would put the launch sometime around October. But he later admitted that restricting the release window to a specific month could hinder development or lead to disappointment if the deadline isn’t met. As such, the launch date was pushed back, but he still expects the final version to arrive before the end of Q4 2017 (December 31).